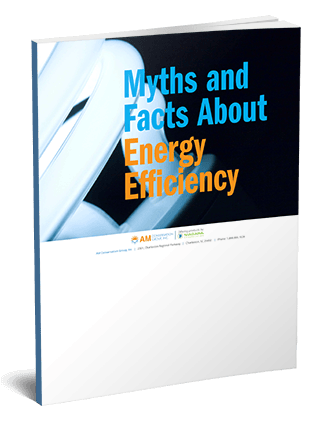 AM Conservation Group successfully manages many of the largest residential efficiency kit programs in the country. Utility companies, program managers and government agencies can take advantage of the vast knowledge and expertise we have garnered in planning, developing, and managing conservation programs for many years. 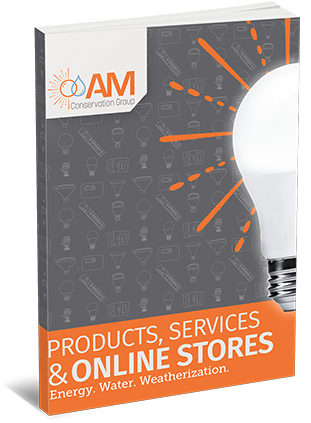 AM Conservation Group offers custom conservation kits that include energy and water-saving products with deemed savings to help our clients easily meet their utility program and corporate sustainability goals. These kits can be drop-shipped in bulk, or individually, to simplify program and marketing campaign fulfillment. In addition to producing the kits, AM Conservation Group can design and manage a secure web portal for your customers, community members or employees to easily order a conservation kit online. AM Conservation Group’s team of industry experts has earned the confidence of many partners as we continue to manage successful programs and achieve our client’s overall goals. 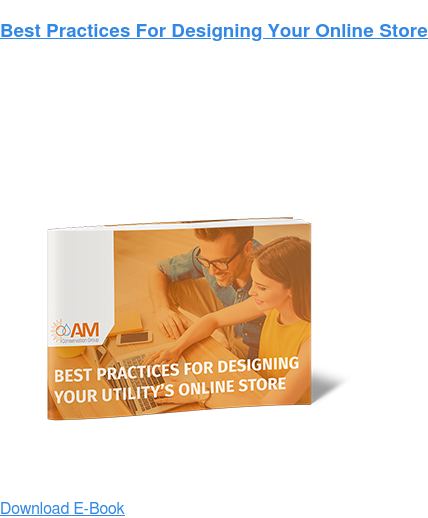 Diverse selection of innovative energy and water savings products that can be combined in any way to meet your program goals. Kit packaging and marketing materials custom designed by our talented in-house design team featuring your branding or program theme. Green Mountain Energy Company is a renewable energy supplier focused on protecting the environment by offering its customers wind power and solar energy. 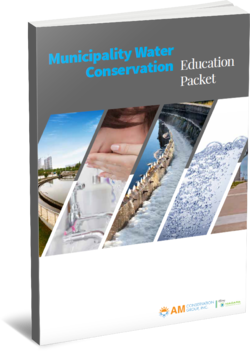 To further educate their customers about saving the earth’s resources, Green Mountain is working with us to provide its customers water conservation kits as part of the Pollution Free™ WaterSaver electricity plan. These kits not only have the potential to save water but the energy needed to heat the water as well. Read our interview with Green Mountain Energy on our blog.